Prime Time Boyz (PTB) is a US based Cameroonian Afro pop/Rap group Founded in 2010. 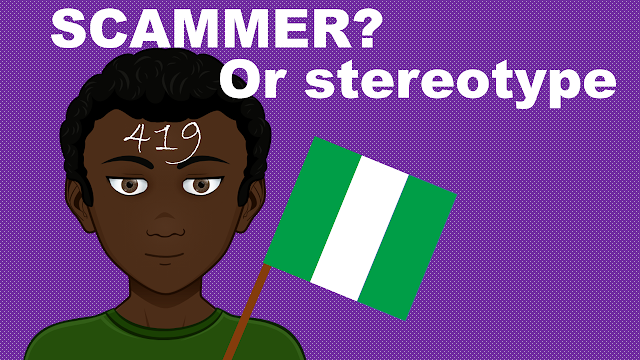 The young and charismatic group consists of 4 Members namely Benji, E-Man, Mikolo, and Sumaguru all of Cameroonian decent. The group’s music is a blend of West African music and modern day pop culture. 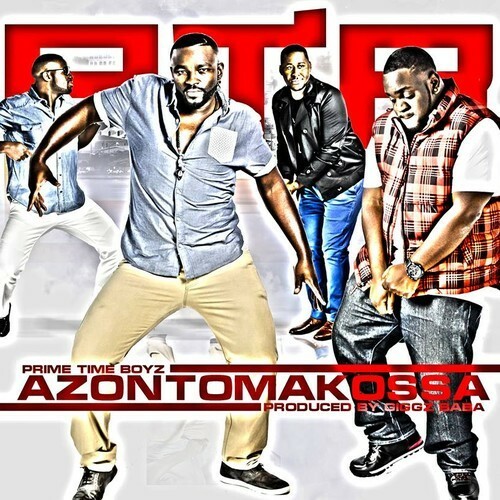 Prime Time Boyz just released their debut single titled Azonto Makossa under their co-owned label IB MUZIK. Check it out below and download for free!